Battlefield 5: Firestorm PS4/Pro vs Xbox One/X - Every Console Tested! An all-new battle royale has landed. The Firestorm mode takes a familiar formula to the Frostbite engine - where destruction physics separate it from the pack. 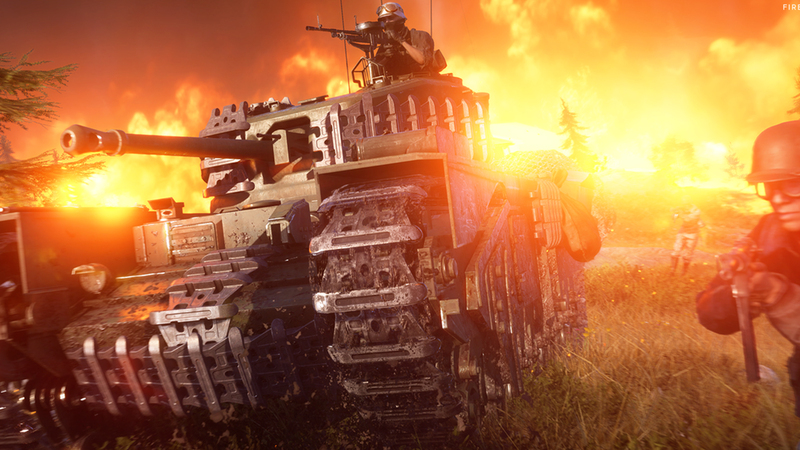 This requires Battlefield 5 to play, though it stands as one of the best looking takes on the concept.